Our friends at blocSonic.com have released a new compilation: netBloc Vol. 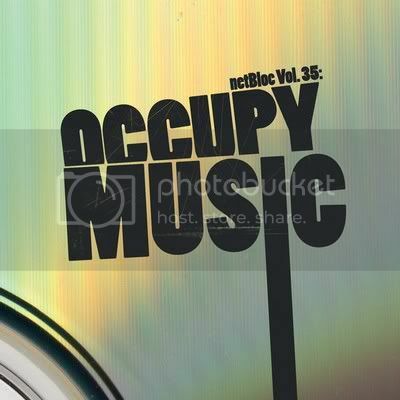 35: Occupy Music. blocSonic spotlights the best of creative commons and netlabel music. They release compilations and original releases featuring the best netaudio music from their homebase in the State of Maine. netBloc Vol. 35: Occupy Music features one track by Meanwhileproject.ltd, from their WM Recordings release The Joey Burns EP. Download netBloc Vol. 35: Occupy Music here.